“We cannot be certain what will happen here, but we can be certain it will contribute to the welfare and understanding of man,” said polio vaccine developer Dr. Jonas Salk of the Salk Institute for Biological Studies, which was built after the City of San Diego in 1960 gifted 27 acres overlooking the Pacific Ocean. Its slogan? “The Future of Science is Here” — a statement that could easily be co-opted by the entire state. A total of 3,249 life sciences companies in California (45 percent of them biotech or pharma firms) had 1,274 new therapies in the development pipeline. Life sciences companies directly employed 298,709 people in California – the most in the nation – with annual wages averaging $113,000. Biopharma and medical device employment has grown for three years running. It grew by 7.7 percent between 2012 and 2016 to reach 127,734, according to BLS statistics. That’s No 1 in the nation too, with the total employee tally in those two sectors eclipsing No. 2 New York by more than threefold. California biomedical companies were projected to attract more than $6.7 billion in venture capital in 2017, an increase of over $2 billion from 2016. The state holds an amazing 53.2-percent share of total US life sciences VC investment. The Bay Area leads the state with over 72,600 direct life sciences jobs. Los Angeles County is No. 2 with 58,400, San Diego County is No. 3 at 45,950 and Orange County is just behind at 45,100 life sciences jobs. San Diego, which has been a life sciences hub since Hybritech, the city’s first biotech, went public in 1981, saw 12.5-percent growth in biopharma jobs, 21.9-percent growth in medical device jobs and 10-percent growth in R&D employment in 2016. NIH distributed $3.8 billion in research grants to California institutions to drive basic research, outpacing all other states. Policies and places supporting that innovation play a big part, and 2017 was no exception. 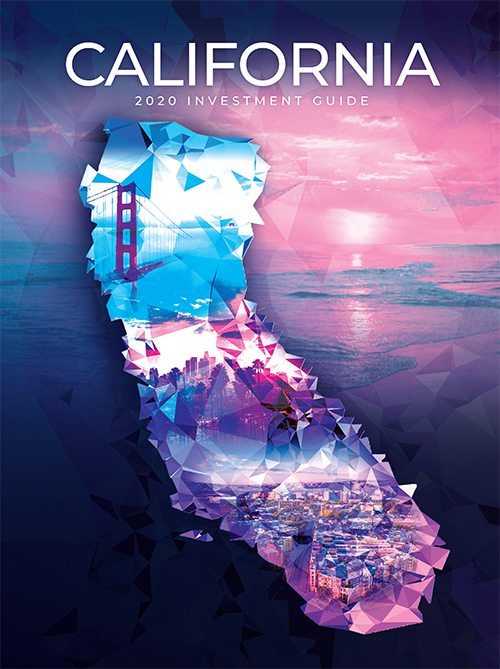 The state’s biennial budget included an investment of $10 million in the California Initiative to Advance Precision Medicine (CIAPM). 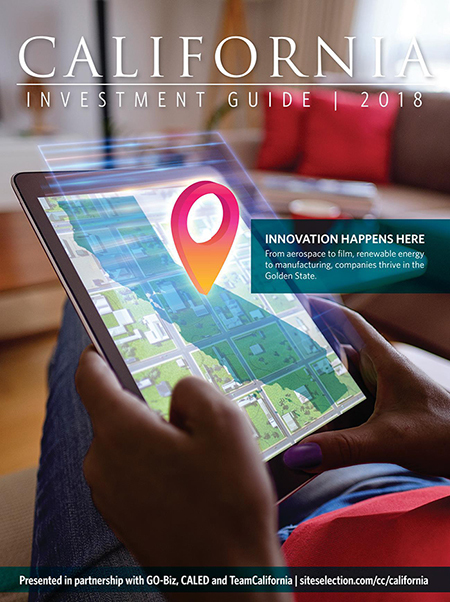 And the CLSA’s California Life Sciences Institute (CLSI) has expanded its FAST Accelerator program from the Bay Area to new sites in Davis and in Southern California. The 34 companies that had graduated from the initial Accelerator during its first four years have created more than 125 new jobs.